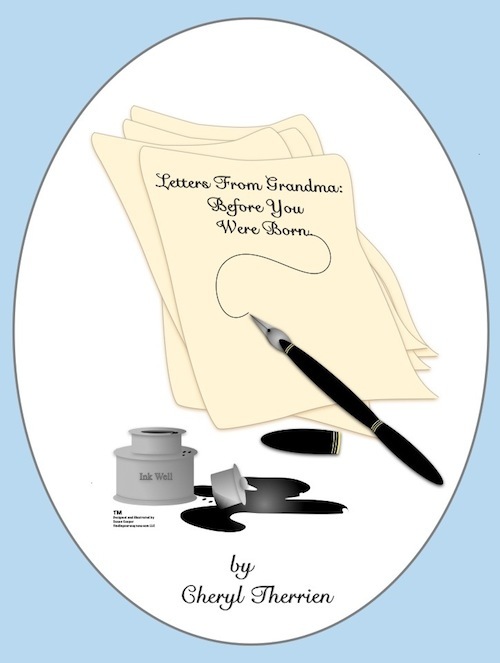 A heartwarming collection of letters written by a first time grandmother to her grandson before he was born. This is certain to become a cherished family heirloom. Great gift for new parents & grandparents alike!